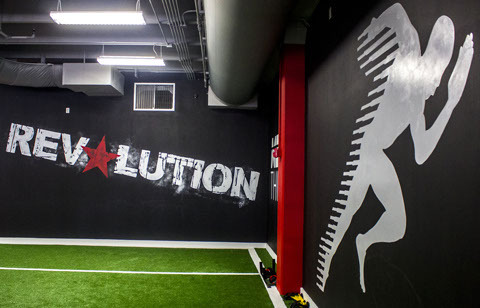 Put simply, the FMS is a ranking and grading system that documents movement patterns that are key to normal function. By screening these patterns, the FMS readily identifies functional limitations and asymmetries. These are issues that can reduce the effects of functional training and physical conditioning and distort body awareness. 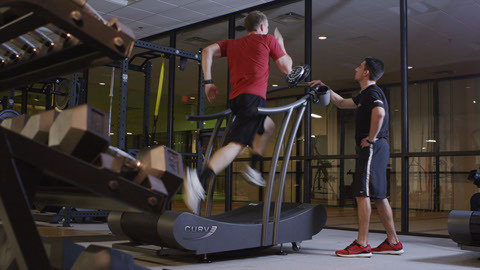 The FMS generates the Functional Movement Screen Score, which is used to target problems and track progress. This scoring system is directly linked to the most beneficial corrective exercises to restore mechanically sound movement patterns. Exercise professionals monitor the FMS score to track progress and to identify those exercises that will be most effective to restore proper movement and build strength in each individual. Fill out the form below and we’ll get in touch to sign you up.